Content marketing is one of today’s most valuable marketing tools. Originally called customer publishing, the field has evolved, using many more platforms than just publications to roll out interesting content, from social media to blogs. The heart of content marketing still lies in custom publishing. These are the perfect marketing tools in an age where advertising in its traditional forms is rapidly dying. Savvy consumers are no longer interested in being told what to buy, they rather want brands to become part of their lifestyle. And there is no more compelling way to do this than to invite them in with a publication tailored to their needs, that also illustrates how your brand is an authority in its field. Here are just a few more advantages of content marketing. 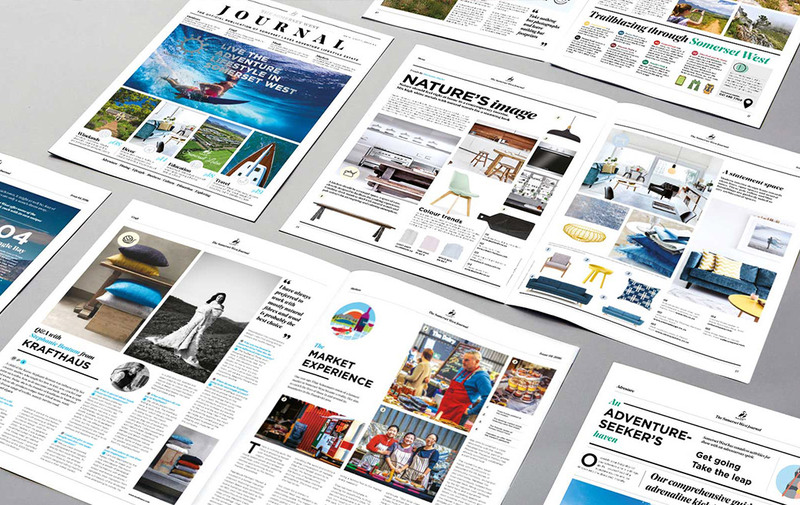 Custom publishing often speaks to a captive audience, depending on how the publication is being distributed; for hotel or airline brands their publications are most likely available at their businesses. They present a tool for customers to further engage, to understand every aspect of the business, so a hotel magazine can teach clients about everything from the background of the chef in their restaurant to an article about the French countryside where their luxury linens are woven. A content marketing publication positions a company as an authority in the industry, as well as an instrument for customer retention. Many companies are investing in their own magazines, brochures, and booklets because these publications stand as a way for the company to create opportunities for itself. Custom publications allow you to connect on a more direct personal level with your clients. It has the potential of initiating communication about the business, and spread new ideas about the industry. It also helps customers and potential customers understand more about the company and what it offers. 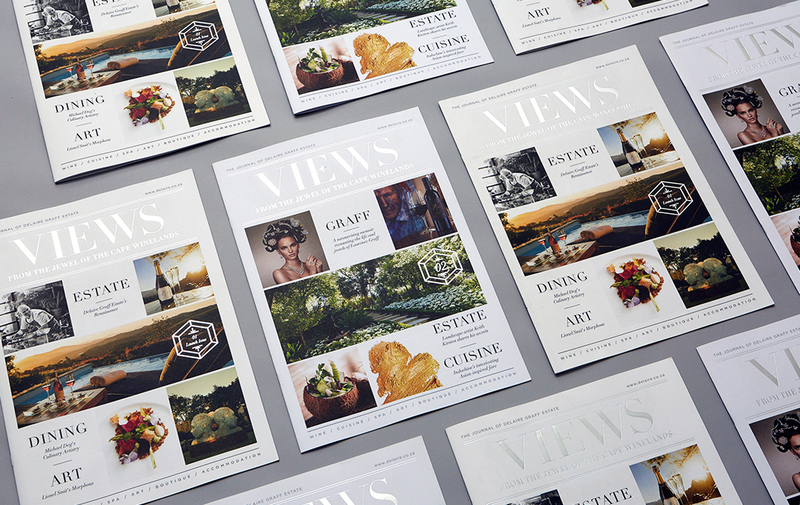 Seen in leading brands internationally, in-house magazines are starting to gain a reputation of tasteful publications for a sophisticated and upmarket audience. Let’s face it; it looks better to have your own magazine than to rent a spot in someone else’s. Ultimately, your magazine can be used as a tool to build relationships with clients, produce loyalty, and foster client retention. Pure Creative specializes in creating custom publications that embrace your brand. 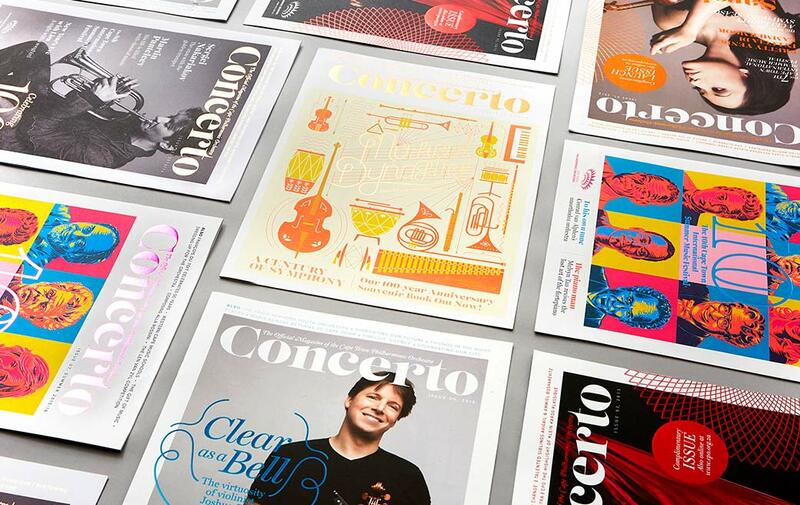 Our sophisticated publications come from an inhouse publishing team who fully understand the ins and outs of branding and of magazine publishing. Our unique A3 format print publications turn heads and engage your audience. Have a look at some of our previous projects, and contact us today for a consultation.